You can’t blame someone for not staying in the lines if the lines aren’t visible anymore. Chances are, the lines on your asphalt covered surface were put there for a reason; be it parking restrictions, sectioning off designated safety areas, traffic direction etc. 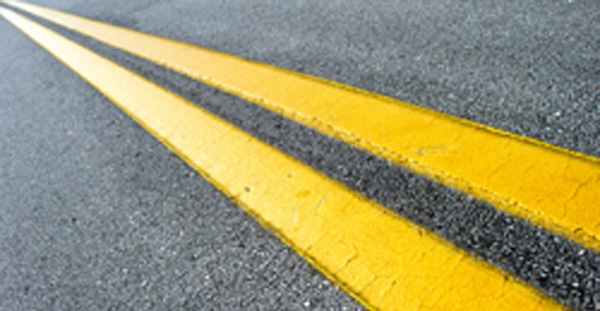 Fading and peeling lines are an inconvenience, an eyesore and can even be considered a safety hazard. Just ask OSHA! 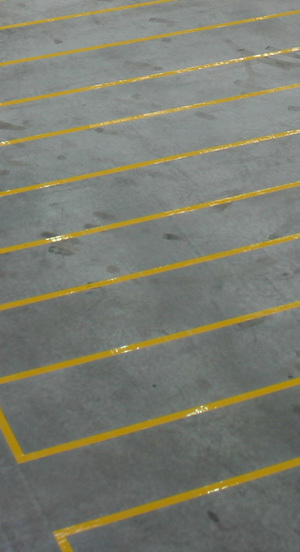 Fresh line striping is the easiest and most economical way to freshen up your business parking lot. We offer quality re-striping at affordable rates. At AAA Asphalt LLC in Muskego, WI. we use only top quality equipment and materials. The first thing someone will notice about your business is your parking lot. An attractive, well designed, and newly painted parking lot makes a great first impression. We are here to see to it that those lines look as good as if not better than the day they were originally painted. Let us restore your asphalt covered, lined surface back to its original quality with our expert workmanship and efficiency at a reasonable cost.